If you are looking for your patio door or large windows coverings, then you should check out our Fabric Vertical Blinds. These blinds are unique, and they bring a new dimension into your indoor décor by their hanging drapes like appearance. The different fashion inspired fabrics ensure the different level of light control along with privacy. 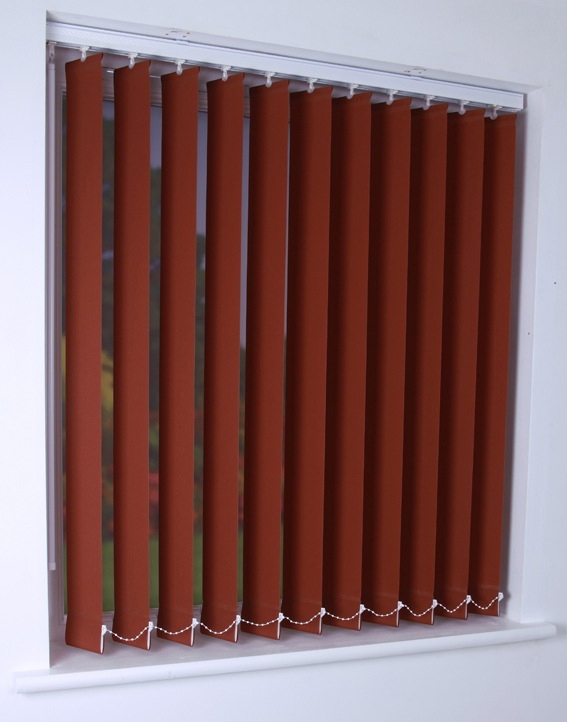 This blind is the perfect combination of a stylish look with smooth functional features.